I had out my hard bound book copies of my blog recently and my daughter and I were reminiscing about all the projects we have done and how much they were enjoyed. It sure made my heart feel good! If you are a Blogger and want a great way to preserve your blog without any fuss go to Blog2print and you will not be disappointed. Here is C enjoying the blog books.....there is something to be said about turning the pages and holding a book as compared to a website. I am so glad I have preserved these memories in physical form. 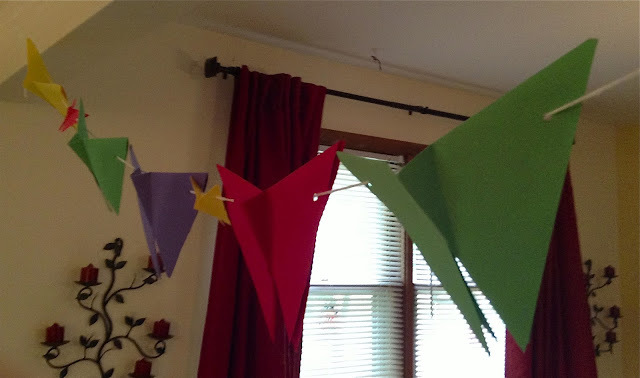 My daughter was so enamored with all the pages and pages of projects from my blog, but she finally stopped at our Origami Butterflies that we did back in 2011 and she was hooked once again. Here is just a sampling of the butterflies she made. 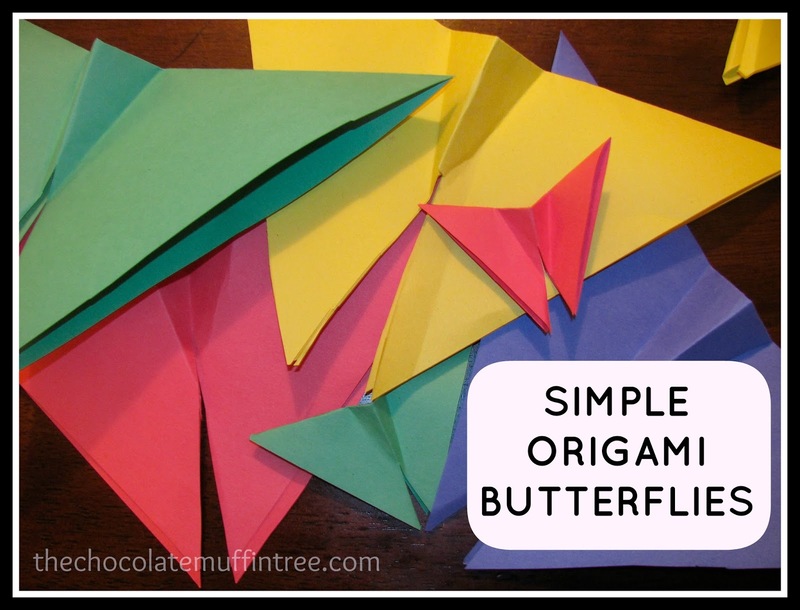 If you want to check out how to create these Origami Butterflies, the post is here. The post has a great step by step tutorial. We made an Origami Butterfly Garland too. C even made more butterflies the next day. I have a feeling we'll be recreating more and more projects from past posts!